Since I began assisting clients in reaching their Dreams and Goals in Real Estate I've been quietly searching for a way to give back to my community through my business. 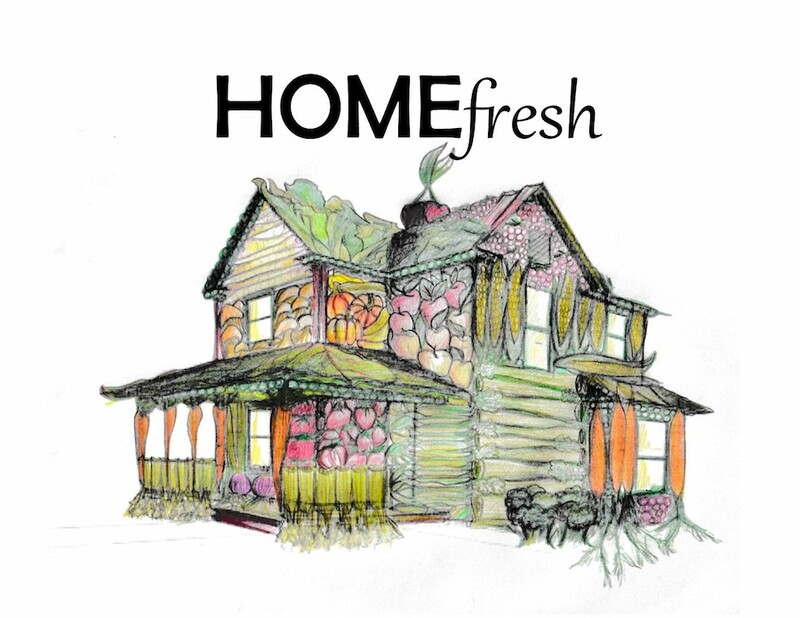 I'm excited to have found a way- meet "Home Fresh". I am super passionate about all families having housing, of course and even better if its an investment but also just as important is FRESH FOOD. I've partnered with an organization called Rotary First Harvest. 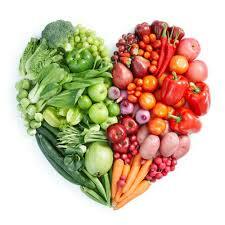 For every buyer I help buy a home or seller I help sell I will donate 1,000 lbs of fresh produce. This produce gets distributed to foodbanks throughout Washington State including Whatcom County. In fact, in January 2017 First harvest donated 15,000 lbs of potatoes to the Bellingham Food Bank! For more information or to find out how you can help, visit: Http://www.firstharvest.org.